You must have very valid reasons why the question, “Should I sell my house?” came up in the first place. Perhaps your family is now larger and the house is getting too crowded. It might be because you want an upgrade and it is not possible with your existing home or you want to fix the errors you made when you initially made the purchase. Did you have a job transfer or is it because of a marriage breakup? Retirement, health issues, changes in the neighborhood, maintenance problems or being alone in a large house after all your children moved out are some reasons why you are contemplating on selling your house. There might be the desire to see your family more often or the reverse. You might be thinking of using your cash equity. Whatever your reason might be, you have to be definite about your reason or reasons for selling your home because it could prove to be a major change in your life. This is why it helps if you seek the expert advice of a real estate agent when you do decide to sell your house. And to make it easier, here are tips on the advantages of getting a real estate agent to help. 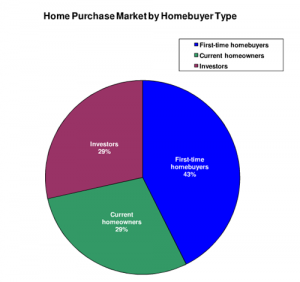 A real estate agent is abreast of the most current data about the latest home sales around your neighborhood. It is part of his job to know the status of the real estate market in your locality. If you are decided on selling, the real estate agent can help you come up with the best price for your house. 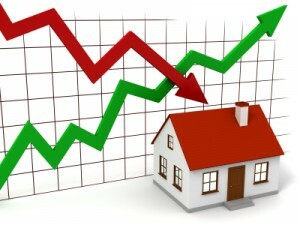 He can also get data on the real estate market in the neighboring areas that you are considering. 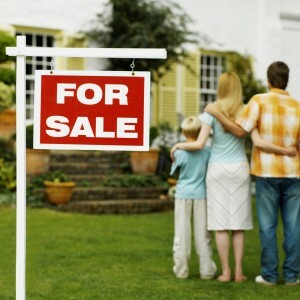 Yes, it is possible for you to put up a sign or ask people to spread the word around that you are selling your house. However, access to the multiple listing service is available to a real estate agent. And through this service, information regarding your house is easily disseminated to other real estate agents in you locality. They could search the database for prospective homebuyers. While you have the option to sell your house by yourself, it is more advantageous to have a real estate agent do it for you. But you miss the opportunity to being listed in the multiple listing service and have more prospective buyers know of your property for sale. Likewise, some buyers do not feel comfortable about looking at houses that are still currently occupied because it prevents them from making comments and pointing out features in the home that they do not like. 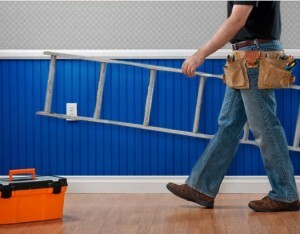 Getting your house ready to be sold is a long and tedious process and could be costly as well. A real estate agent is trained or is knowledgeable on housing codes. There might be some zoning violations that he could help you rectify. A real estate agent also has experience in how to prepare a house for sale that it is easy for him to make suggestions on what kind of improvements your house need to make it attractive to prospective buyers. 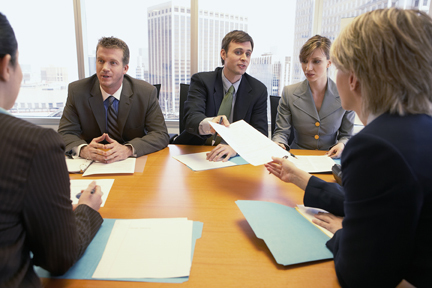 Selling your property involves the preparation of several paper works. Rather than do it by yourself, a real estate agent can help you with it. Moreover, guesswork would be eliminated and you can be sure that all contracts and supporting documents are ready before your home is offered for sale. You will be relieved of the task of getting in touch with qualified contractors and home inspectors before you even attempt to make improvements on your home. A real estate agent has a vast network of people concerned with every aspect of buying and selling real estate properties. With his help, you will be able to connect easily with the right people to give you estimates on home improvement work or to comply with the housing codes in your locality should you need it. As you very well know, real estate agents belong to a close network. Finding more prospective buyers for your home is easier when you have the help of a real estate agent. When the question of “should I sell my house” comes up and you decided to put up a sign, you would know how overwhelming it could be when approached by several agents wanting to sell your house for you. With the help of a real estate agent, special showing of home is systematically scheduled and a limit on other agents could be imposed. He would be able to narrow down the list of buyers to those who are genuinely interested in viewing your house. A real estate agent can negotiate with potential buyers and their agents in your behalf. He will not act by himself though. He is your representative so he will be acting on your instructions and you will receive whatever offers were presented and help you make comparisons. He could also relieve you of the headache of dealing with demanding buyers. Professionalism is what distinguishes an experienced real estate agent. In addition, it is his job to make sure that the eventual sale of your home is as smooth as possible. Moreover, in the eventually that some trouble arises, the real estate agent could help you find a lawyer who is experienced in property sales. It is not easy to sell your house, not only because you might have a personal attachment to it but because there are many processes involved before you get to the actual sale. Should I sell my house is a question that needs careful deliberation. Your final answer to your own question would help you guide you on the next steps but it will be a wise decision to get the help of an experienced real estate agent to maximize the sale potential of your property.